Posted by Admin | January 24, 2019 | Adventure, RPG, Simulation, Strategy. 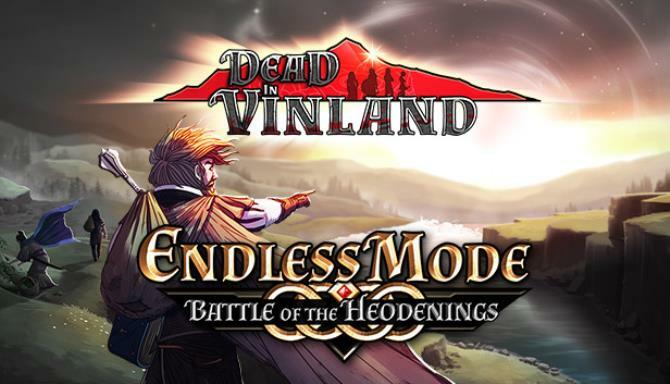 Named after the tale of an endless battle from Norse mythology, this second DLC for Dead In Vinland unlocks a new Endless, sandboxy, survival mode! 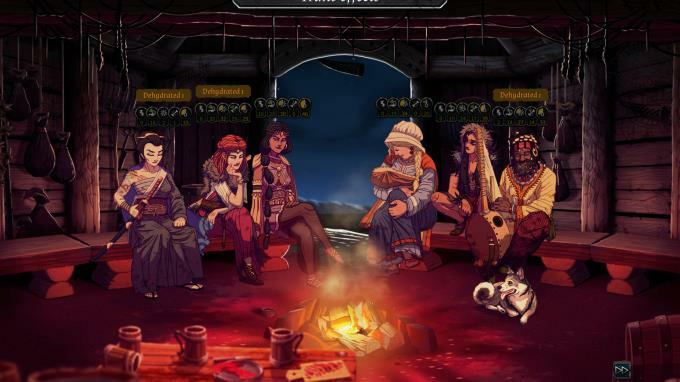 This mode focuses on the survival aspects of the game, letting you customize your starting party and even their skills and Traits. And no pesky story! You’ll just have to survive for as long as humanly possible. 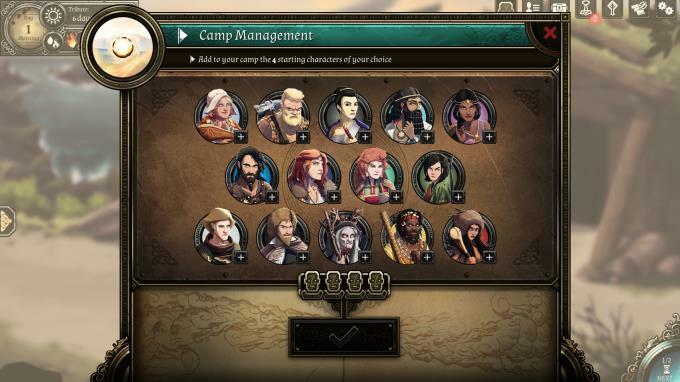 Some of the new features in this mode: Along with the free 1.3 patch which adds a handful of new options to customize the difficulty of your playthroughs, this new game mode will add hours and hours of replayability to the base game!….